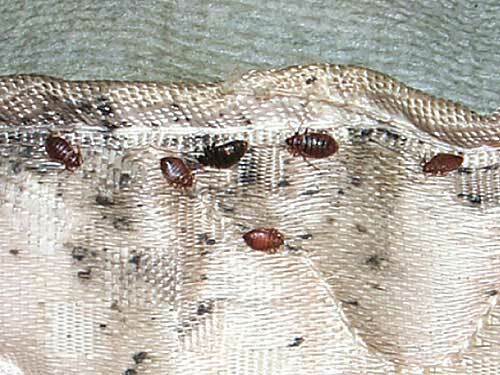 I brought bed bugs home from my vacation. While it appeared worse than I thought, I called in the experts at exterminator pros. They arrived the next day on time and professional. The bed bugs were no match to them but I opted to stay at my parents until both treatments were completed. It's been 5 mths and I haven't seen a bed bug. Great service.